We can service your existing systems! Repair, Optimize, or Replace Components as needed. Consulting. Design. Sales. Service. Installation. LED Color mixed with Traditional Hues change the atmosphere. 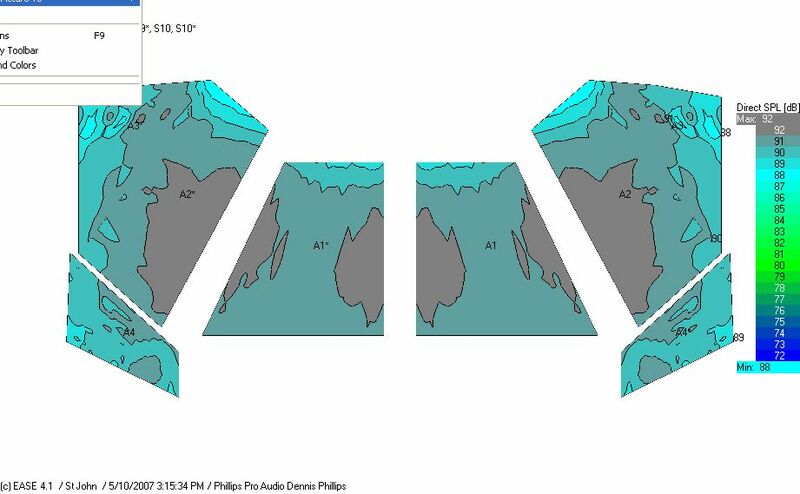 Computer modeling to ensure proper audio coverage. Audio, Video, Lighting & Acoustical Consultation. Hire us for one, or all. Phillips Pro Systems provides Sales & Service for Audio, Video, Lighting & Acoustical systems. 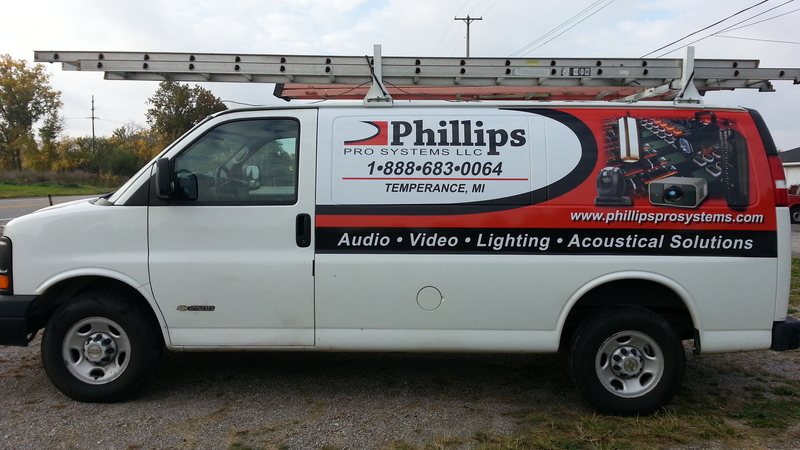 Phillips Pro Systems designs, installs, and services professional audio, lighting, and video systems. 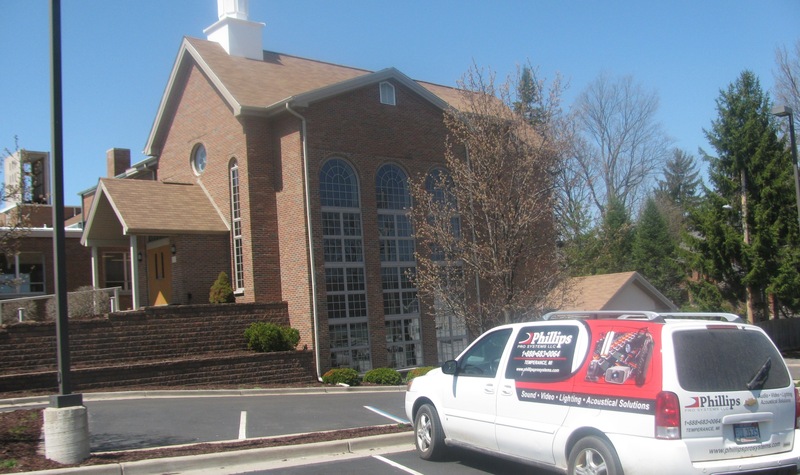 Contact us for a quote or service call for your church, school, business, or organization. 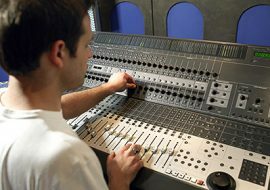 We install and maintain Fixed Sound Systems, Portable Sound Systems, Sound Masking, Intercom, Public Address, Background Music & more. We install and maintain Projection Systems, Broadcast Video, Distributed Video, Wireless Video, Multi-Media, Video Signage & more. 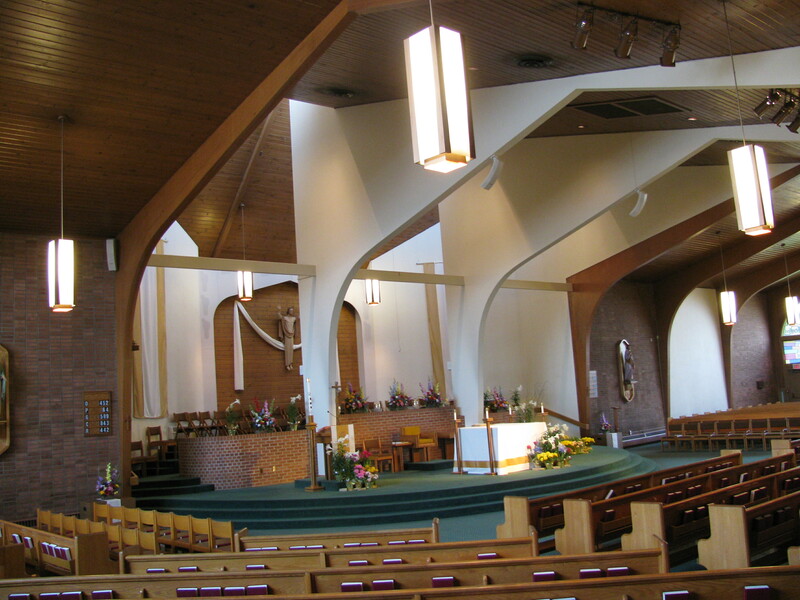 We install and maintain Traditional Church Lighting Fixtures, Theatrical Lighting and Control, Contemporary Church Lighting Fixtures & more. We install and maintain Acoustical Sound Systems. 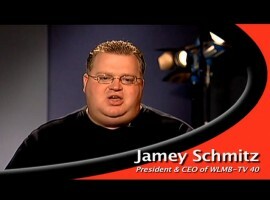 We can eliminate & reduce echo, flutter, and reverb to create smooth, intelligible sound quality. We now have an excellent tailor-made sound system built from scratch and I'm 100% happy. 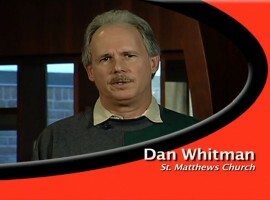 ...we came to Phillips Pro Systems because of their experience and understanding of our unique needs. Houses of worship, Complete Paging Systems, Theatrical Systems, Traditional Sanctuary Systems, Contemporary Sanctuary Systems, Recording Systems, Warehouse Paging Systems, Office Paging Systems, Phone Based Paging Systems, Sound Masking Systems, Rock Venue Systems, Concert, 70-volt systems, 25-volt systems, ceiling and surface mounted speakers, Intercom Systems, Distributed Music, Satellite Music Systems, Mass Notification Home Audio, portable systems and much more. 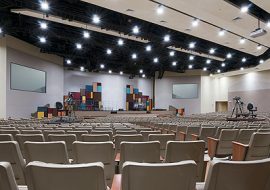 We provide services for churches, religious, educational facilities, boardrooms, conference rooms, and other corporate venues, classrooms, lecture halls, and auditoriums from elementary to university level, upscale-shopping, themed dining, digital signage, restaurants, diners, retail outlets, and multimedia entertainment venues, hospitals, medical centers, and other healthcare institutions, law schools and courtrooms in various jurisdictions, federal, state, and local government, emergency operations centers, industrial and warehouse application and other public facilities. 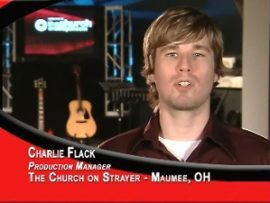 Video Projection systems, Matrix Switchers, Cat Five Extenders, Fixed and portable projection screens, Distributed Video, Twisted Pair Products, Distribution Amplifiers, SDI/HD-SDI Products, Line Drivers & Extenders, Signal Processors, Bulk Cables & Connectors, Mounting Hardware, DVI & HDMI, Video Monitors, LCD, Plasmas. Digital Signage, Broadcast Switchers, Seamless Switchers. Ellipsoidal, Fresnel, LED, Barn Doors, Par 46, Par 56, Par 64, Intelligent fixtures, Lighting control and dimming systems, Theatrical and Sanctuary Lighting fixtures, Blacklights, Border lights, Cycloma Lights, Follow Spots, Scoops, Special Effect, Bubble machines, Mirror balls, Pin spots, Strobe lights, Stage & Control Cables, Hanging hardware, Trussing. 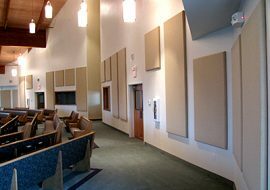 Providing Acoustical Baffles, Wall Panels, Lapendary Panels, Acoustical Modeling, Acoustical Engineering, Plans & Specifications. MICHIGAN: Monroe, Adrian, Tecumseh, Dundee, Milan, Blissfield, Temperance, Lambertville, Carlton, Hillsdale, Coldwater, Ann Arbor, Farmington Hills, Mt Pleasant, Detroit, Livonia, Southfield, Taylor, Westland, Lansing, Jackson, Flatrock, Mount Pleasant, Alma, Clare, Farwell, Harrison, Midland. OHIO: Toledo, Sylvania, Maumee, Perrysburg, Oregon, Bowling Green, Findlay, Waterville, Rossford, Lima, Point Place, Wauseon, Oak Harbor, Fremont, Sandusky, Port Clinton, Genoa, Archbold, Fremont, Montpelier, Delta, Napoleon, Swanton, Huron, Whitehouse, Delta, Tiffin, Fostoria, Clyde, Bellevue, Upper Sandusky, Willard, Shelby, Ashland, Mansfield, Lexington, Bucyrus, Ontario, Galion, Marion, Carey, North Baltimore, Kenton, Ada, Bluffton, Ottawa, Delphos, Defiance, Bryan, Montpelier. INDIANA: Fort Wayne, Angola, South Bend, Auburn, Van Wert, Decatur, Waterloo. 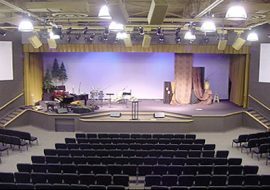 provides Consulting, Design, Sales, Installation, Training, Service, of Sound/Audio, Video, Lighting and Acoustical Solutions for Church & Religious Worship facilities, Schools & Education, Arenas, Theatrical, Auditoriums, Performing Arts Centers, Industrial, Corporate, Health Care, Commercial, and Residential.